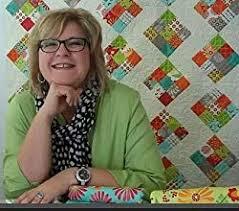 Chat with Pat Sloan … Quilts, Tips, and Inspiration – Berry Basket Quilters, Inc.
Pat’s fun, fast moving and very lively slide presentation takes you from her “First First Quilt”new to her latest and greatest adventures in quilting. 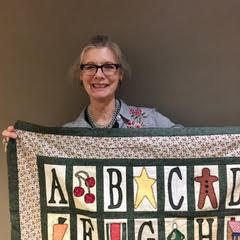 Along the way you’ll learn some great tips to faster quilting, how she does her appliqué, figure out what it means to work in series (it’s good! ), and find out where she is on the internet so you can hang out with her! 55 to 60 minutes long. 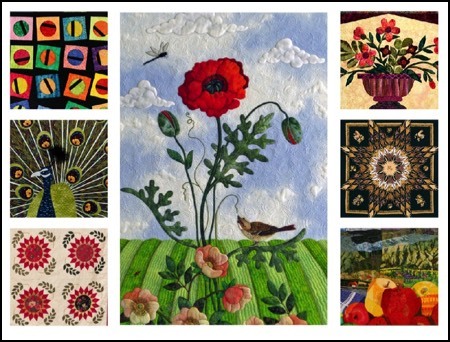 Combinations of real quilts and slide show.